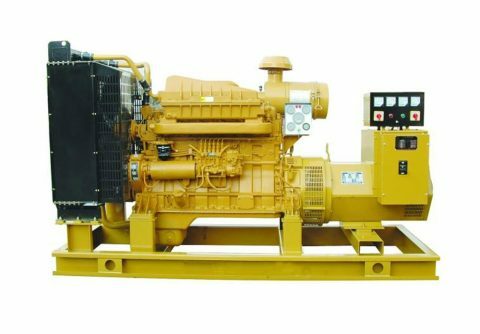 15 years in gas generator area, we can redesign and manufacture almost all brand name diesel generator and gas generator powered by any fuel source. 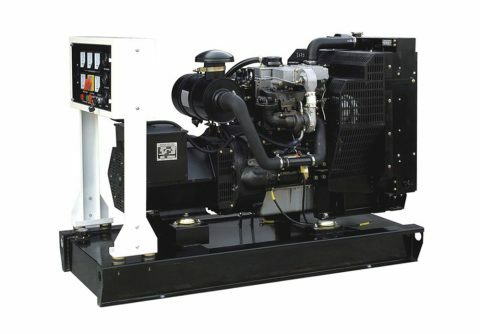 One stop generator platform either for generator end user or generator dealer, as we supply most branded generators. 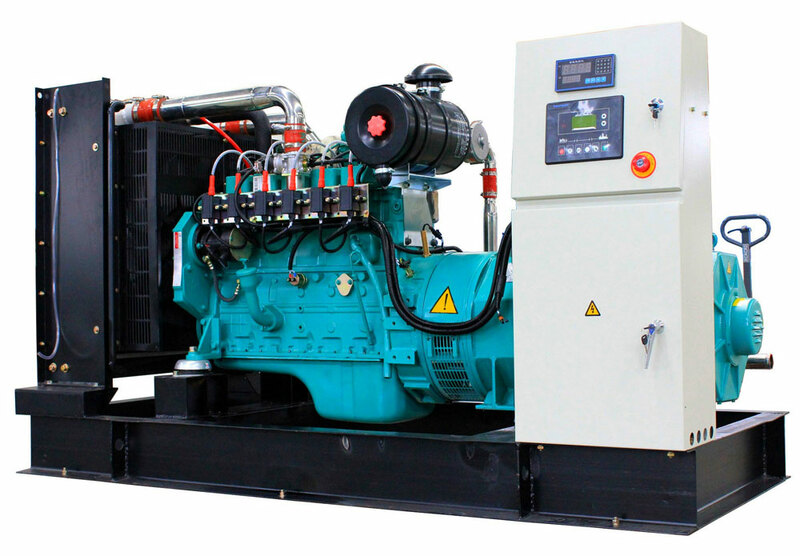 Generator being designed and manufactured fully according to user’s requirements,no extra cost. 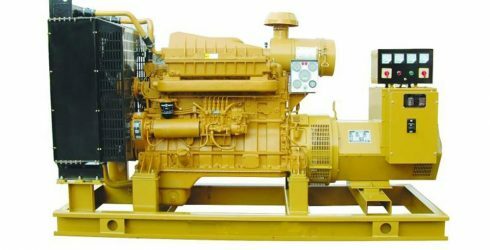 We have our own workshop, we have our own gas generator converting system, which ensures us offer the best price gas generator ( 10% much cheaper than any other competitor ) and competitive diesel generator. 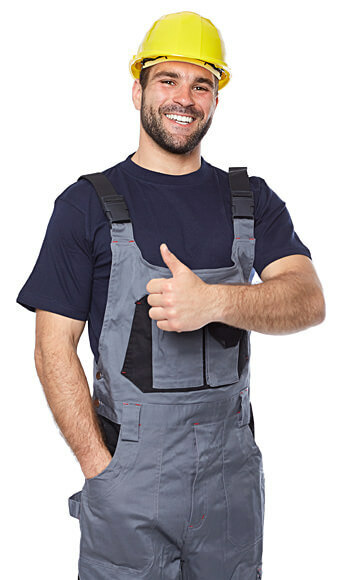 We provide on site commissioning and stuff training service globally. 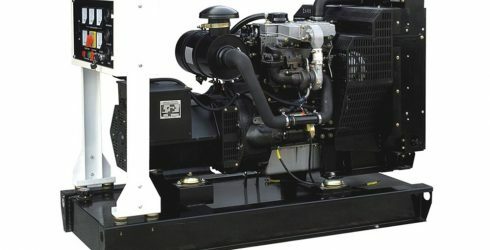 We try our best to protect our dealer, not only generator quality, but also market price. 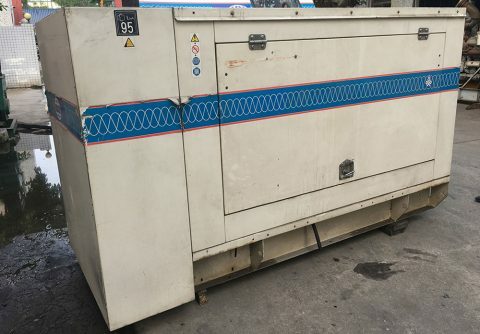 We have a project in Macao, they need 2 generator on the boat for a lake around the hotel. 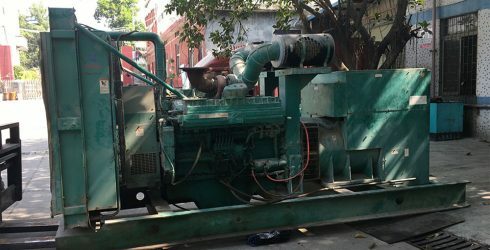 So they can't use diesel generator because oil leakage is not allowed, so we turned to LPG generator. 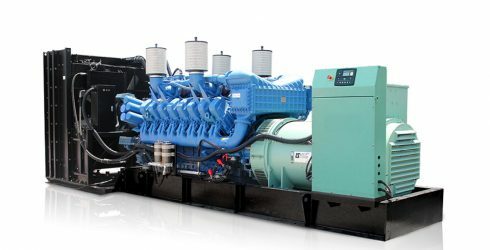 We consult several big gas generator company including Generac in USA, they can't do this. After sourcing for 3 months, we meet with Vander. Their solution and final product is really perfect for us. 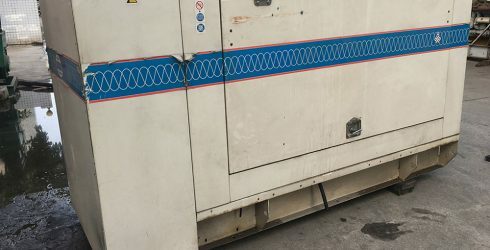 We bought a small gasifier gas generator from Vander, we don't know if their gas generator quality same as other Chinese suppliers before we place order, we just want to try. 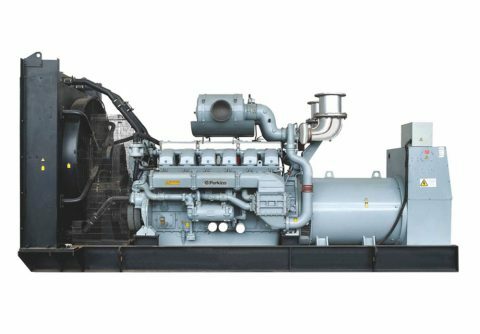 When it combine with our own gasifier, it work really fine, no tar oil problem, no boring maintain problem; we are very pleased with Vander and their generators, we are going to buy more from them. 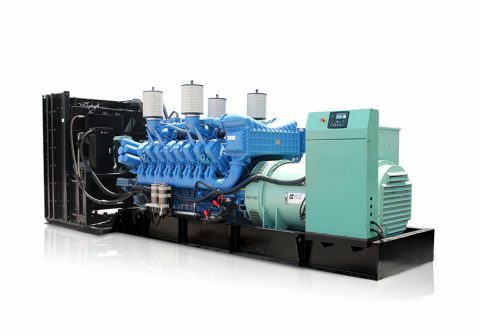 Vander is a professional gas generator in China. 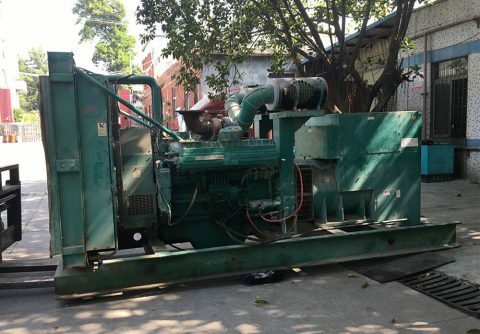 They convert a 1500rpm cummins diesel engine to 900rpm biomass gas engine powered generator for our farms, their engineer is so professional, besides, their owner is my best Friend in China. 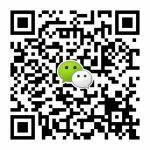 He helped me a lot in other business in China.